At AJ Coffee Company, we don’t fool around. We cup several coffees before we finally decide which ones we feel are worthy of filling your cup. We will never offer second best. Social matters? Ecological concerns? We understand. It’s why we do what we do. Drink better, live better, enjoy better coffee. 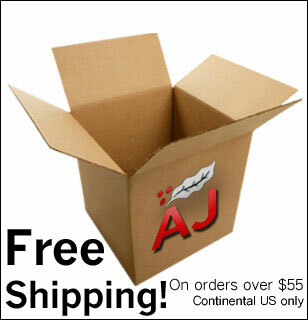 Browse our select offerings below, place your order, and taste what you’ve been missing. 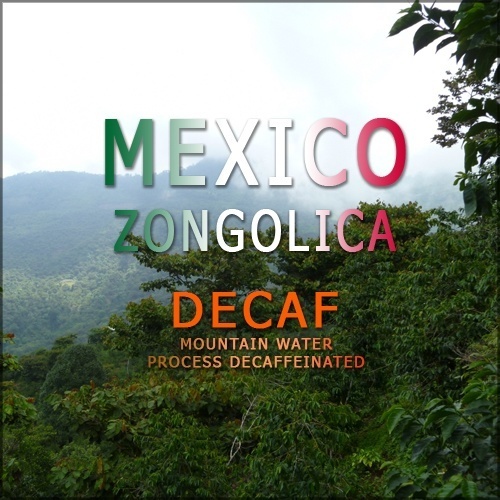 All coffee is sold as whole bean to maximize aromatics and enjoyment. 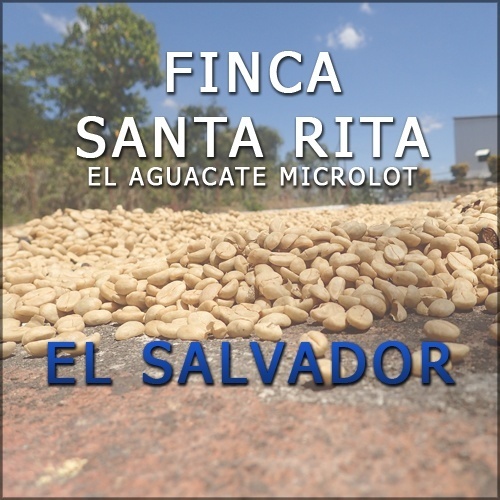 This is the coffee of El Aguacate 100% Pacas microlot from Finca Santa Rita in El Salvador. Clear cherry note reminiscent of cherry pie, less tart, every bit as enjoyable with a gentle middle-note cocoa with a smooth, clean, round body. This coffee is a real winner! 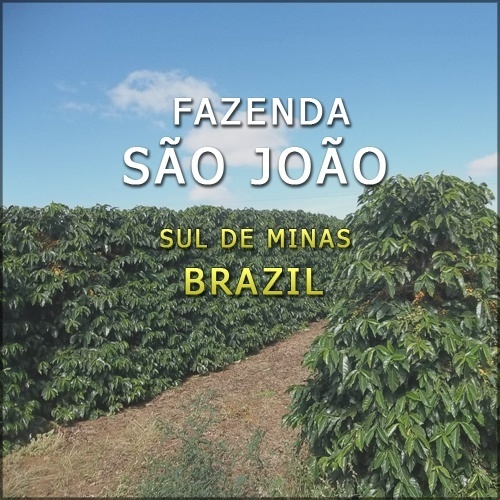 This coffee from Fazenda São João in Sul de Minas Gerais, Brasil is a microlot of 100% Bourbon heirloom varietal. With notes of tobacco, dark cocoa, and a thick body, this is not like other coffees from Brazil that we've carried in a long time. It roasts beautifully, and would make a fine single origin espresso on its own. Try it today! 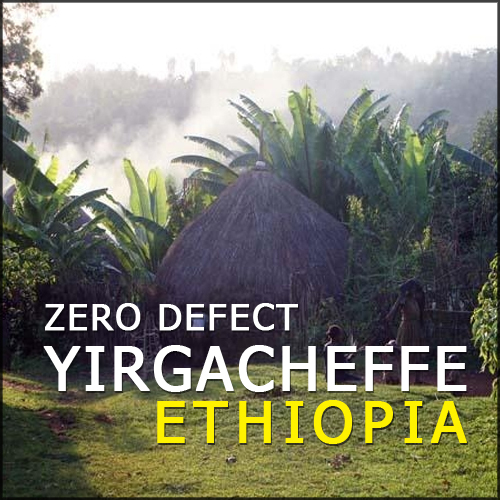 This is a ZERO DEFECT coffee from the Yirgacheffe coffee region of Ethiopia. 6 minutes per 10kg batch is given to hand sorting this grade 1 washed coffee, making it a supremely clean heirloom coffee from the beloved beverage's original place of birth. What does this mean to you? Well, dear coffee fanatic, it means that when you brew your mug from these beans, you are in for an exquisite coffee drinking experience. This cup is fantastically floral, with a black-tea like tannin, and bergamot-like citrus. I highly recommend a 5 minute pour-over method (like Chemex, Technivorm, BonaVita), which really seems to make this coffee sing. The body turns into something reminding us of Kool-Aid, and the citrus sweetens and rounds out into reminding me of sweet orange into a very soft clean floral finish. Enjoy this with a scone, a muffin, or iced on a sunny day. Heavily fruited, with notes of strawberry, raspberry, and grape. Strong notes of cocoa and tobacco with a heavy body, and a cedar like tannic finish. This coffee is a great example of how stellar a natural Sidama can be. Use a manual pour over brew method, with a high dose to really highlight the fruit, or a normal dose to achieve the optimum in taste balance. One of the best purchases you'll make this year.